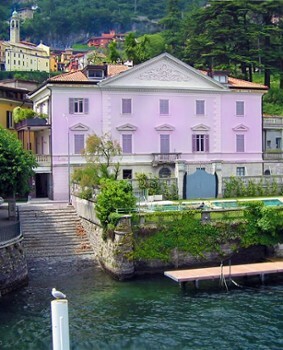 The Villa Erker Hocevar is surrounded by a large garden, overlooking the road along the lake, which is directly connected by a passageway. 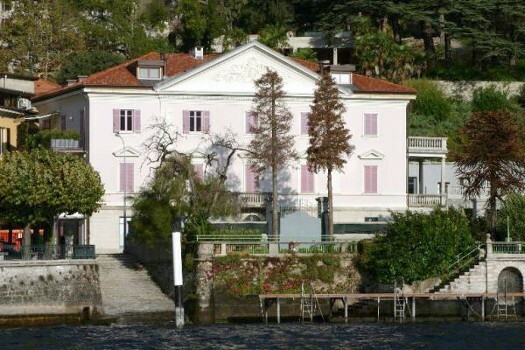 Built between 1829 and 1830, the villa's fame is tied to a long stay of Vincenzo Bellini, famed opera composer. The simple architectural lines of the building were decorated in the 1950's with the addition of a triangular pediment crowning of the prospectus. Private residence. Experience 21 deluxe spa double rooms with emotional showers, chromo & aromatherapy, furniture and colours oriented to the guest relaxation. 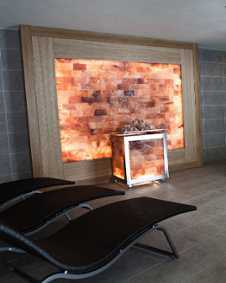 A holistic view of the person starts at I-SPA, to renew your own energy thanks to a variety of personalized treatments. Moreover the new I-SPA has a wide choice of options, such as Finnish sauna, steam bath, emotional showers path, Scottish sauna, misting rain, indoor pool, salt cave, the room of silent, the Sweet Spa For Two and the beauty sector with classic massages, rituals and beauty treatments with high quality products. 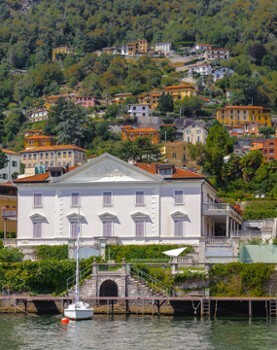 Nearby Things to Do include: Monuments such as Pietra Pendula and Volta Lighthouse; Water Activities such as Lido di Moltrasio and Non Solo Barche Boat Rental; Hikes & Walks such as Hiking Montepiatto and Porta Travaina; Villas such as Villa Taverna and Villa Le Fontanelle; Towns such as Torno and Blevio; Churches such as Sant'Agata and SS. Martino e Agata.